Given the popularity of social media and a general willingness to share everyday details of our lives, the idea of privacy seems almost to be something of the past. Our culture almost seems to celebrate transparency. The private details of people’s lives are posted, shared, scrutinized and made to be a public spectacle. News regarding the latest celebrity divorce has become big business. Yet, most people will agree that the details of divorce are one of those things that should remain private. Divorce can be one of the most difficult times in one’s life. It is already an emotional time considering it is the end of a marriage, but when you add to that the tension associated with traditional divorce litigation it can be overwhelming. Consequently, many couples do not consider the matter of privacy and the importance of protecting privacy during the divorce process. Yet, matters of custody and asset division can cause people to become emotional and it isn’t uncommon for allegations to be made which no one would want to be exposed to public scrutiny. In a traditional litigated divorce, all divorce documents and proceedings can become part of the court record and accessible to the public. This information can include allegations made by the other party, list of property and assets and pleadings filed with the court. If a spouse has an interest in a business, financial records of the business may become part of the court record exposing partners and individuals who are not parties to the litigation to have privacy concerns. The collaborative divorce process is one of the most effective strategies for protecting privacy during divorce. In the collaborative process, all parties commit to resolving their disputes outside of the court system and all negotiation and meetings take place in a private and confidential setting. Information is voluntarily disclosed by the parties avoiding the necessity of discovery. Only the final divorce agreement becomes part of the final court record. 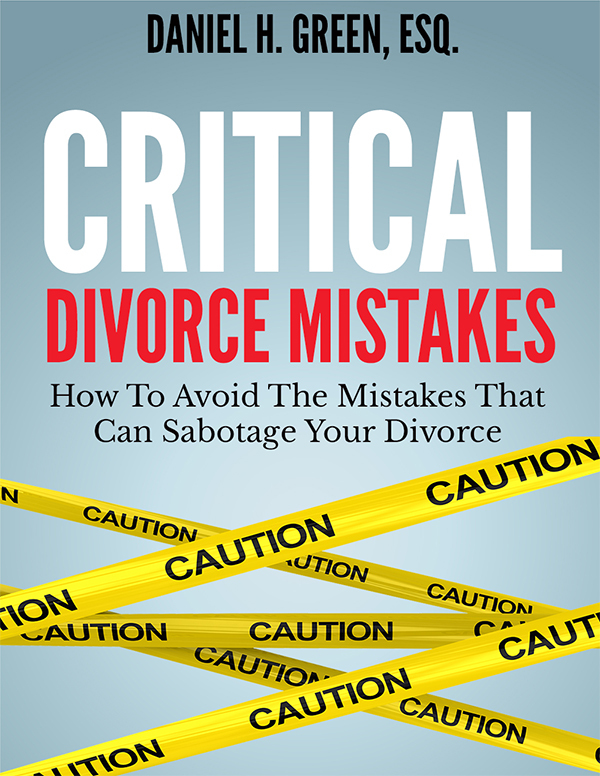 The #1 divorce mistake people make that can foster additional conflict, jeopardize your interests, and complicate the divorce process. The reason divorce cases can sometimes drag on longer than needed causing unnecessary emotional damage and increased legal costs.